Gently does it …..was probably the best way to explain any changes in Nelson city over the sales period of July 2012. As noted in the REINZ monthly report covering said period, Nelson/Marlborough ended up with a tally of $301,000 Vs $311,000 for the same period (July 2011) last year. Contrasting that median figure, Nelson City shifted in that “gently does it fashion” to be off just $400 on its June 2012 result, moving its median down from $350,500 to $350,100 …. a pointer to trend watchers. Quite surprisingly though, for spreadsheet watchers, the city moved from a median of $319,000 in July 2011 to one of $350,100 last month. The figures show that, in a sort of anecdotal way, there sure has been, on the horizon at least, a recognition of what the term “urgency” means in relation to a real estate sales transaction….something we haven’t seen, at least in more than a minor way, for at least 5 years now. 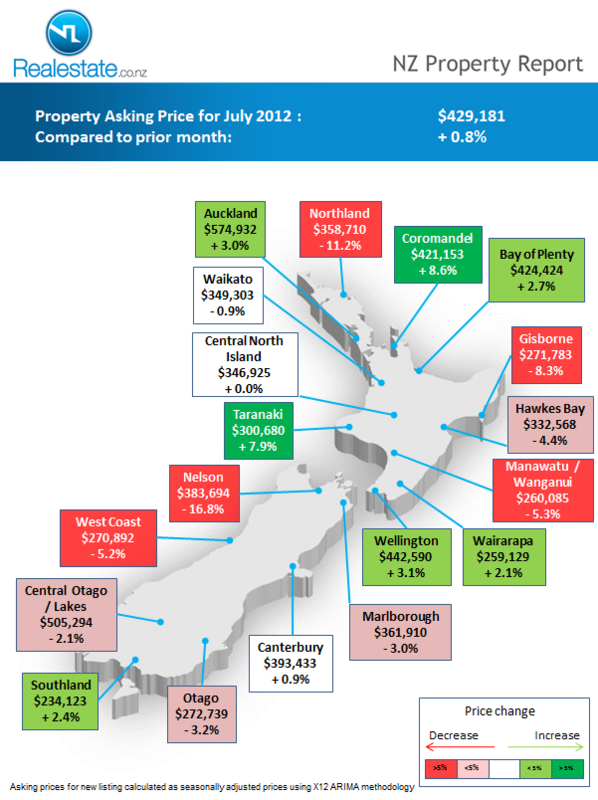 Sales volume compared to July 2011 was almost 7% higher with notable increases in Richmond and Marlborough/Kaikoura. However, compared to June sales volume eased by over 5% with sales down over a quarter in Nelson City and down 17% in Richmond, although sales were higher in Motueka and Marlborough/Kaikoura. 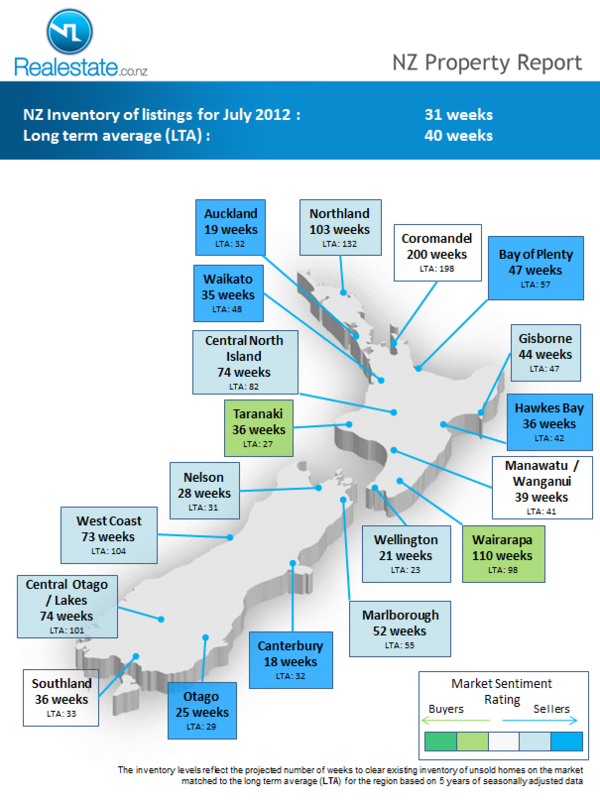 The number of days to sell improved by a noticeable 17 days compared to June, from 55 days to 38 days, giving Nelson/Marlborough the second shortest number of days to sell in July. All in all, a steady month, but caution could be in the wind……….. The number of days to sell improved by a noticeable 17 days compared to June, from 55 days to 38 days, giving Nelson/Marlborough the second shortest number of days to sell in July. Compared to July 2011 the number of days to sell also improved by nine days, from 47 days to 38 days. It shows, perhaps some light at the end of the tunnel….. There could be a change afoot if this trend continues. The NZ Property Report over at realestate.co.nz has this …..and many other associated extras this month, making compulsory reading for any potential “Top of the South” future buyers. If you’re going to spend a 6 figure sum to buy a property locally, these factors are important.…. 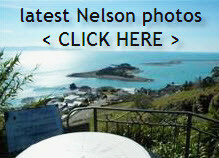 and the July 2012 details on Nelson make good reading, especially statistics wise. Overall thought, on the whole……. a steady, and for want of a better term…..a building (consolidating) month. 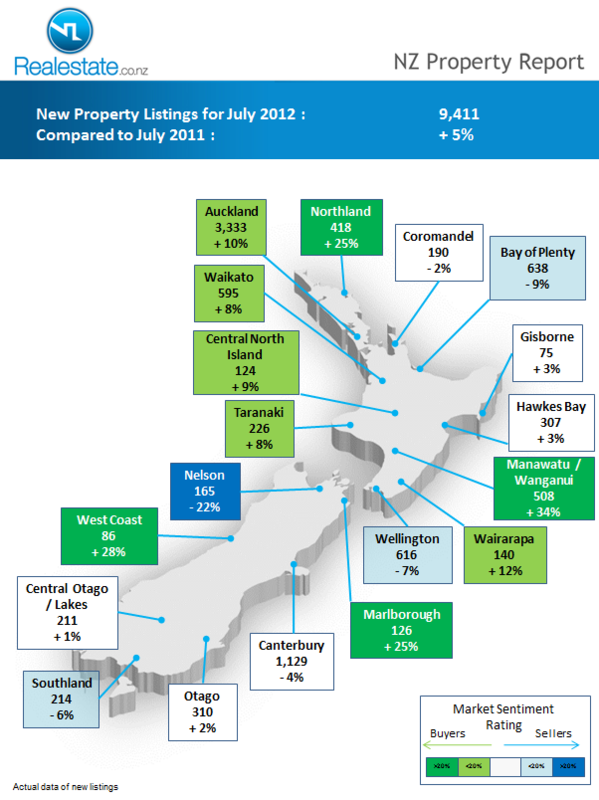 QV NZ just reported Oct 2011 Nelson region stats…. This entry was posted in Buyers, General, Nelson, New Zealand, Sellers, Stats / Sales Data, The Market and tagged Buyers, buying, market, Nelson, NZ, Sellers, selling, stats, Stoke on August 13, 2012 by David Leggott.